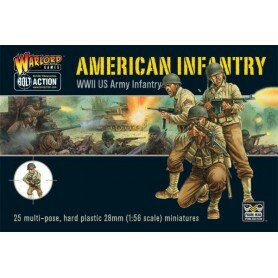 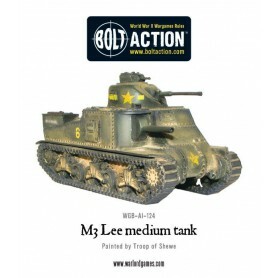 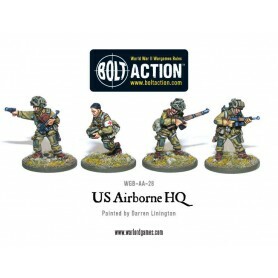 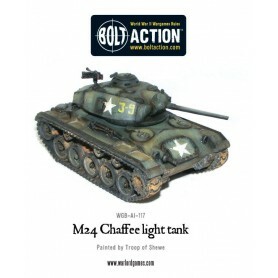 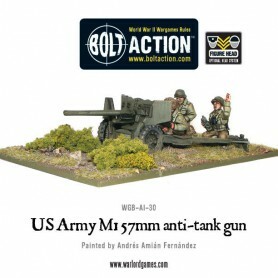 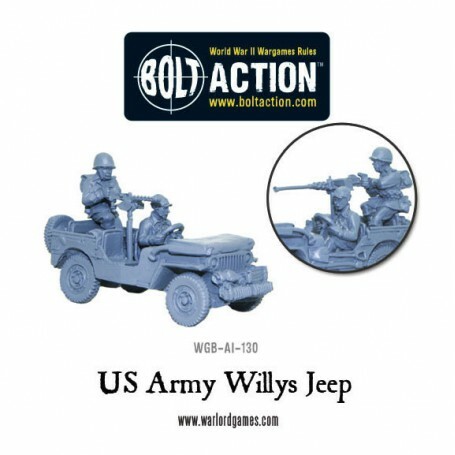 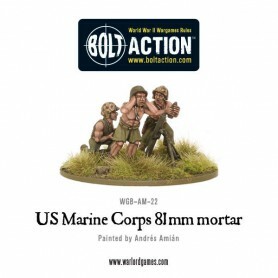 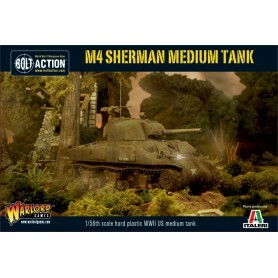 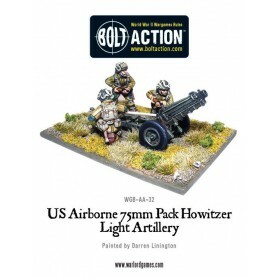 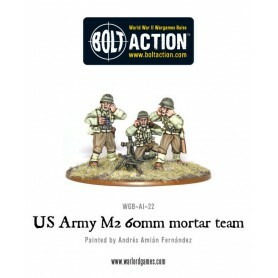 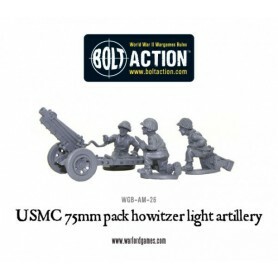 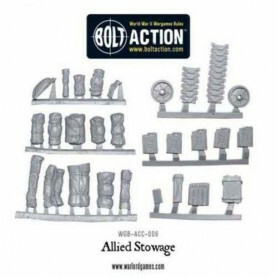 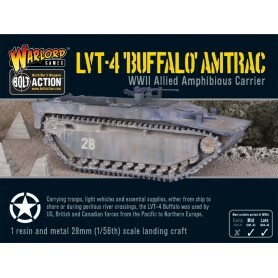 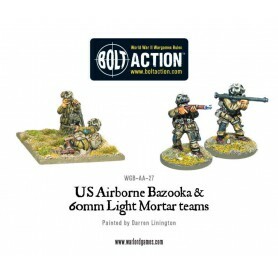 Hobby Shop > Historique>Bolt Action>Forces alliées de Bolt Action>Americains>US Army Willys Jeep with Stowage – Revised! 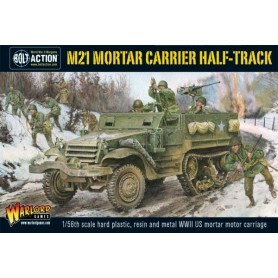 The famous jeep that was the workhorse of all the allied armies. 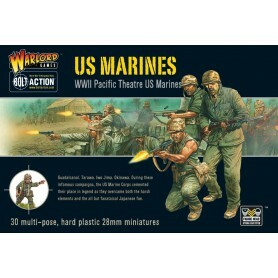 Found in pretty much every theatre of war in many and varied roles it has been suggested that it was a weapon that won the war. 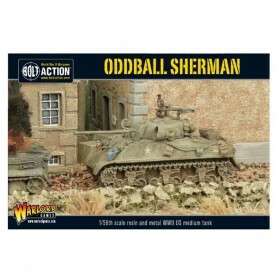 Now warlord cant say it will win all your battles but we have produced the most fabulous little model that is packed with detail and character, just the way you like them! 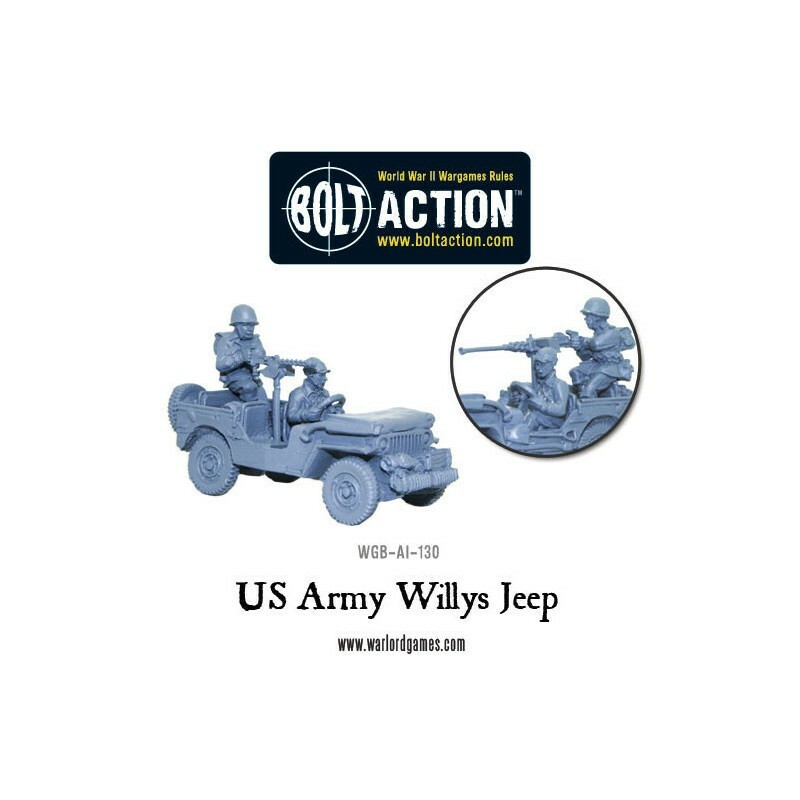 This jeep is used for the American Army as it comes complete with US crew members positioned in the classic open topped image. 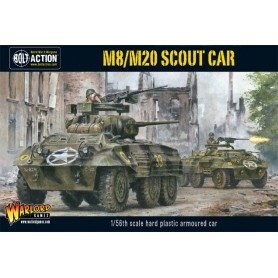 A pintle mounted 30 cal or 50 cal, adds some punch to this highly manoeuvrable four wheel drive SUV. 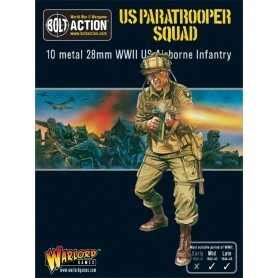 Most of you will have seen the classic film The Eagle has Landed. 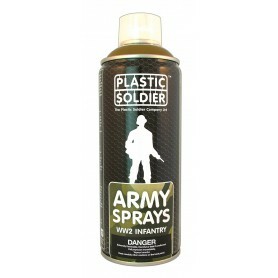 If you haven't , shame on you. 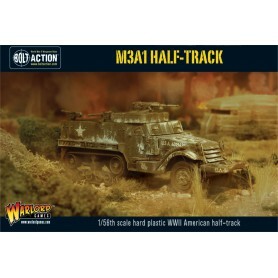 If this doesn't inspire you to drive headlong into a falschirmjager ambush i don't know what will. 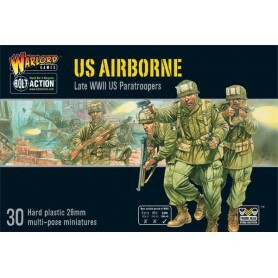 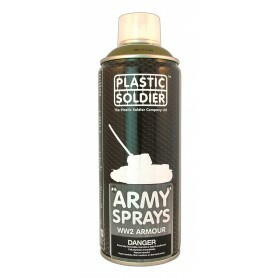 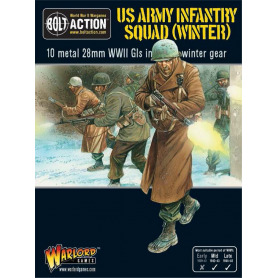 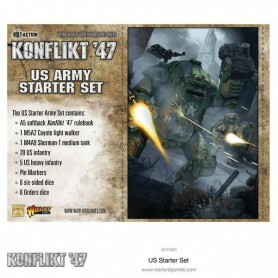 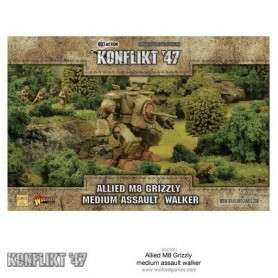 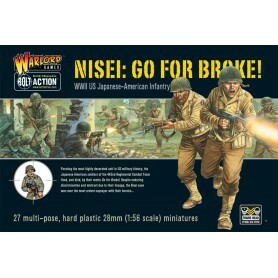 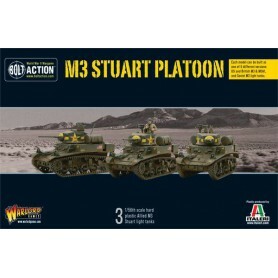 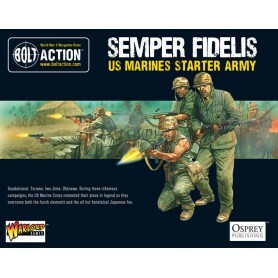 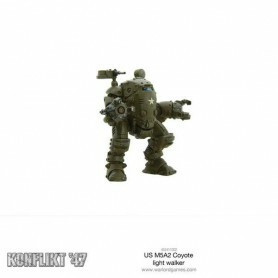 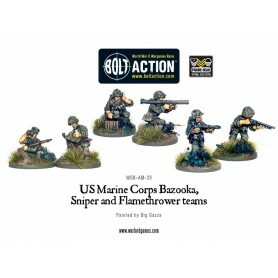 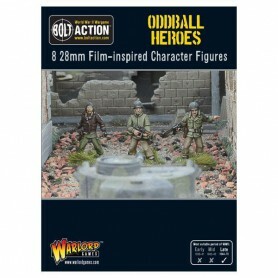 Pack contains 1 metal& resin jeep and 2 metal US Army crew figures, a driver and a gunner.